Misha Mansoor is acclaimed for his masterful guitar work in fashioning the progressive metal of Periphery, and Jackson is proud to have collaborated so closely with the esteemed Djent-leman on the USA Signature Misha Mansoor Juggernaut HT7, a seven-string model like nothing else Jackson has ever seen—or heard— before. New for 2016, Jackson has added a new, limited edition vivid Lambo Orange Sparkle satin finish to compliment the lineup. The instrument is crafted with a distinctive Jackson body shape inspired by the Dinky™, with sleekly scalloped horns, a comfortably contoured neck heel. The bolt-on quartersawn maple neck is sculpted with Mansoor’s own custom profile, and features graphite reinforcement, ivoroid binding and heel-end thumbwheel truss rod adjustment. The 20-radius ebony fingerboard is crafted with 24 stainless steel jumbo frets, piranha inlays and Luminlay fluorescent side dots. The guitar’s tonally versatile sound comes from Mansoor’s dual direct-mount signature Bare Knuckle "Juggernaut" humbucking pickups with black covers, five-way switching and a push-pull (on/off) master tone knob. 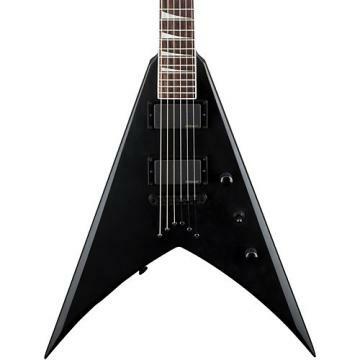 Other premium features include a Jackson AT1 headstock with Hipshot open-gear locking tuners (three on one side, four on the other), Hipshot hardtail seven-string bridge, single volume control knob, black hardware and more.